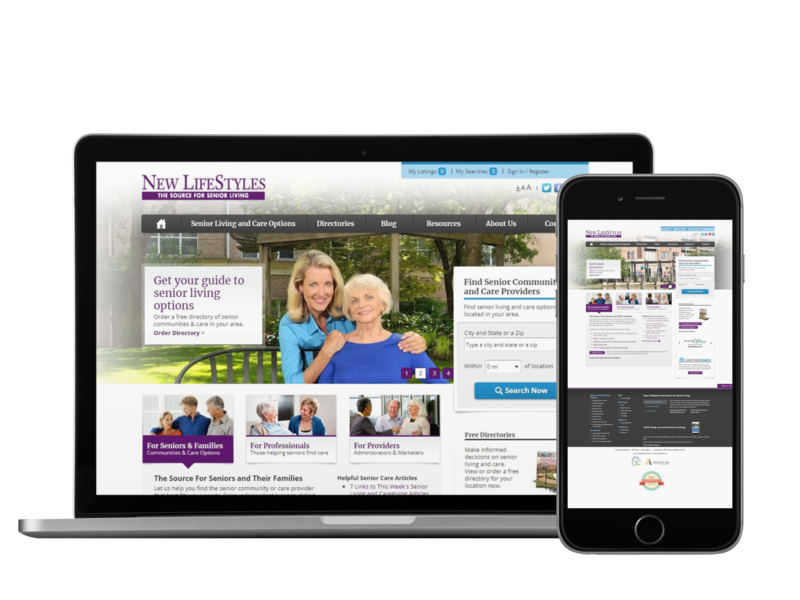 Our job is to design, create, and host fully mobile responsive, SEO friendly websites with a minimal startup cost. We custom design your website to ensure the look and functionality meets your exact needs. We offer affordable design and hosting plans for your website as well as complete fully custom development. Click on learn more to find the one that best suits your needs.